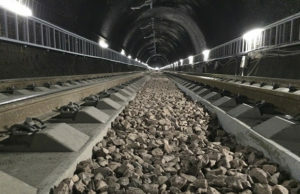 Story Contracting hit a significant milestone last week in the Queen Street Tunnel with the casting of the final concrete track slab for Morgan Sindall, five days ahead of schedule. The project, part of a larger scheme at Queen Street is part of the ongoing Edinburgh Glasgow Improvement Programme (EGIP). 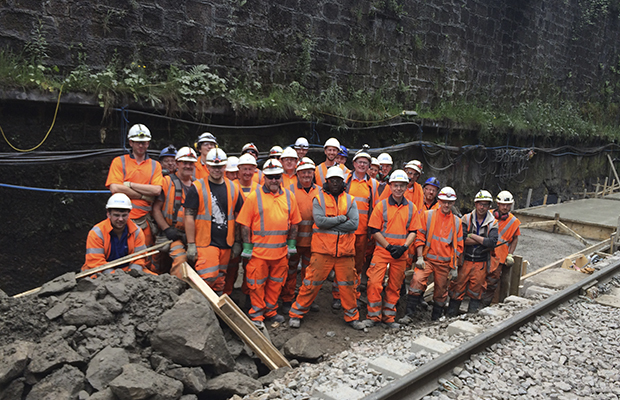 Click here to read about our track slab renewal works.